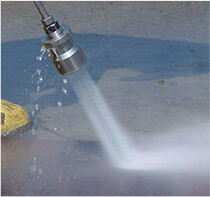 Our use of modern equipment such as a high-pressure water jetter can clear blocked drains fast. 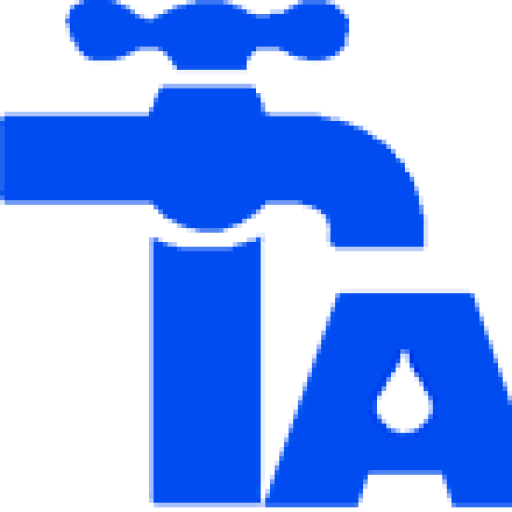 We also use an Electric Eel which is a drill like tool used to clean out and remove blockages from within waste pipes, drains and sewers. 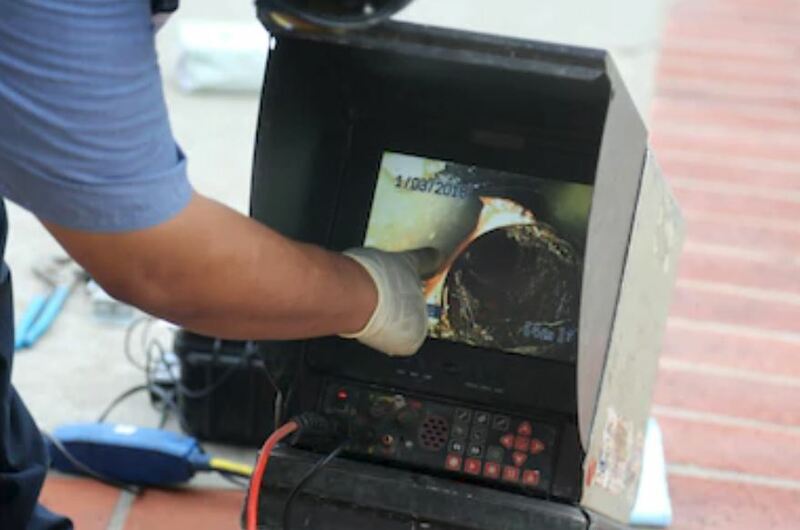 We examine the pipes with a CCTV camera and a pipe and leak locator which identifies the cause of the blockage and the degree of the damage.